Students will be able to identify the parts of the respiratory system. Students will be able to describe the functions of each part of the respiratory system. Tell your students that today they will learn about the respiratory system. Display a poster and divide it into two columns, with the first column labeled with KnowAnd the second column labeled with Learned. Ask your students what they know about the respiratory system. Write the information in the first column. 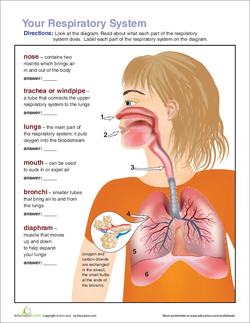 Pass out the Respiratory System worksheet to your students. 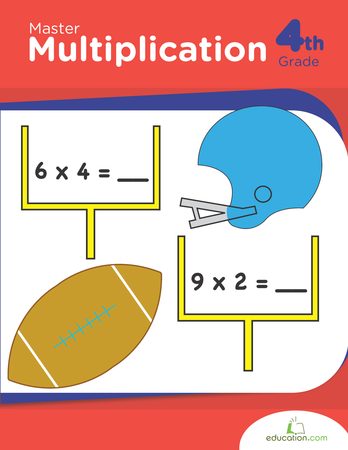 Go over the worksheet with your students and explain the function of each part. 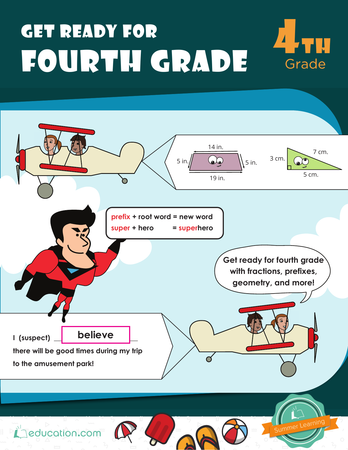 Ask your students to label the part as you go over it. 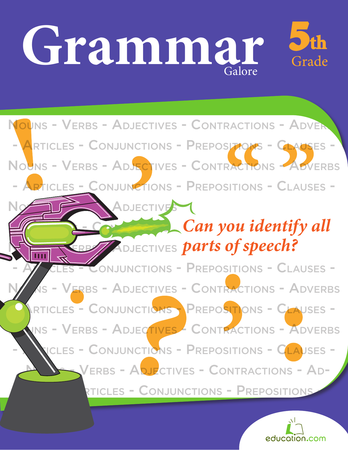 Instruct your students to write the definition and explanation of each word as you explain it on notebook paper. Explain to your students that the Sinus cavityIs the area around the nose and eyes that cleans the air people breathe in. Inform your students that the PharynxIs behind the nose and mouth and that the LarynxIs in the neck and contains the vocal cords. Tell them that the TracheaConnects the pharynx and larynx to the lungs and is responsible for the passage of air, while the BronchiAre small tubes that bring air to and from the lungs. Remind them that the LungIs the main part of the respiratory system and puts oxygen into the bloodstream. Explain that the DiaphragmIs a muscle that moves up and down to expand the lungs. This helps a person breathe. 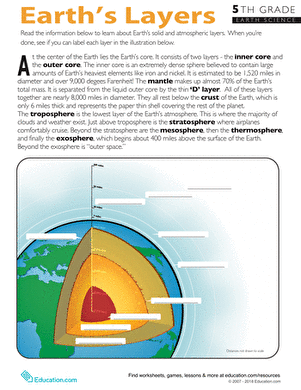 Ask your students to complete the Your Respiratory System worksheet with a partner. Go over the worksheet as a class. Give each student seven index cards. 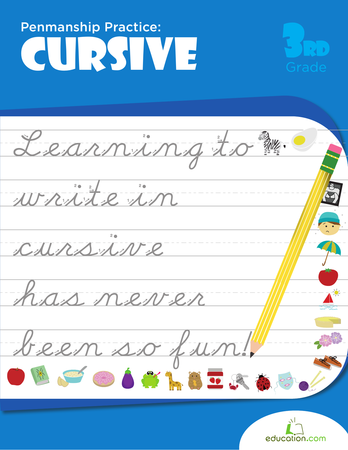 Ask your students to write the name of the part on the front of the card. Have them draw the picture of the part on the front of the card as well. 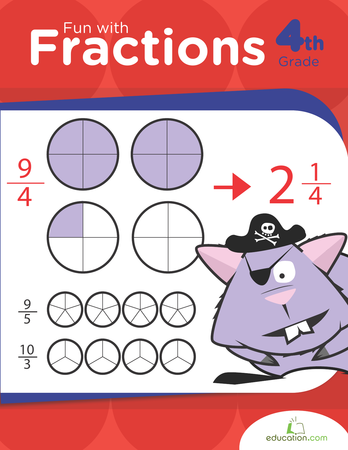 Ask your students to write the description and function of the part on the back of the card. 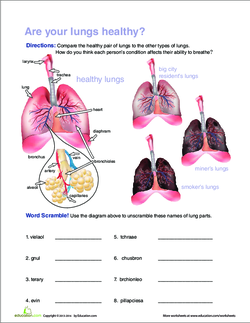 Enrichment:Ask your students to complete the Are Your Lungs Healthy worksheet. After that, have them research any two different types of lungs from the worksheet. Ask them to write a compare and contrast paragraph on the two different types of lungs. Support:Ask your students to create two columns on a piece of paper. Have them label the first one KnowAnd the second one Learn. Ask them to fill out the KnowColumn for each part of the respiratory system. Go over the chart and explain the missing parts again. 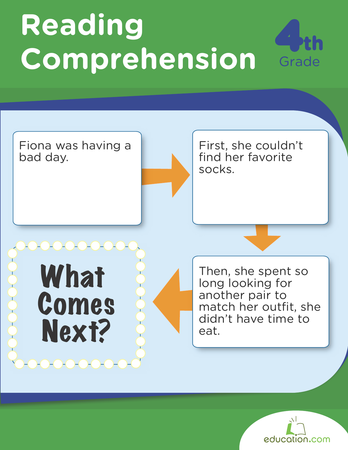 Ask your students to fill out the LearnColumn after you finish explaining the parts again. 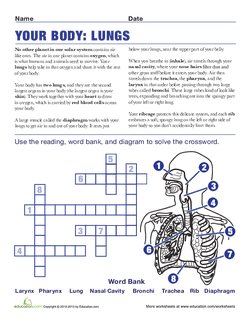 Ask your students to complete the Your Body: Your Lungs worksheet. 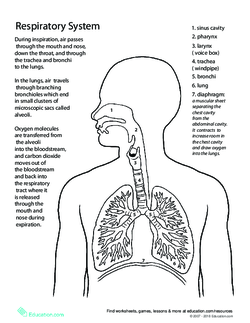 Ask your students what they learned about the respiratory system, and write it in the second column on the poster board from the introduction. Colour in this Awesome Anatomy page on the respiratory system and learn about how we breathe!